Did you know that hotdogs are prepared and served differently in various countries all over the world? According to the “Ultimate Hotdog Style Guide” infograph made by Food Republic, there are 40 varieties of hotdog servings, and today, we will go through them. 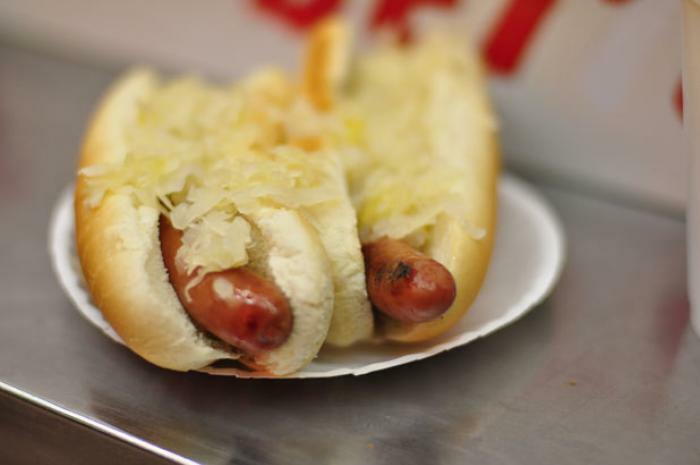 The famous New York hotdog, also known as “water dogs”, is served in a bun, topped with sauerkraut and mustard. For the tasteful experience, try to visit Gray’s Papaya which cater their best hotdogs throughout their multiple locations in Manhattan. 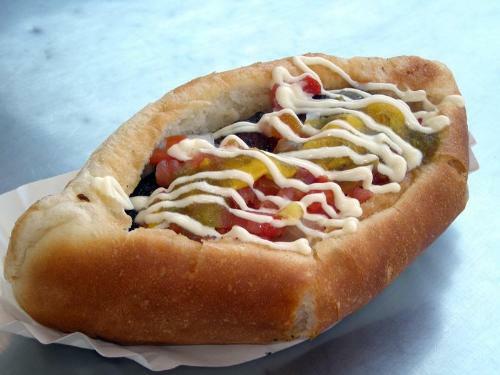 One of Seattle’s jewel was their hotdog which are also referred to as “Seattle Dog”. The bratwurst is served in a bun and then topped with cream cheese. This hotdog originated in the capital of Sonora, which is Hermosillo, although it can also be found in the neighboring Tuscon, Metro Phoenix. Preparation of these hotdogs takes complex procedures. 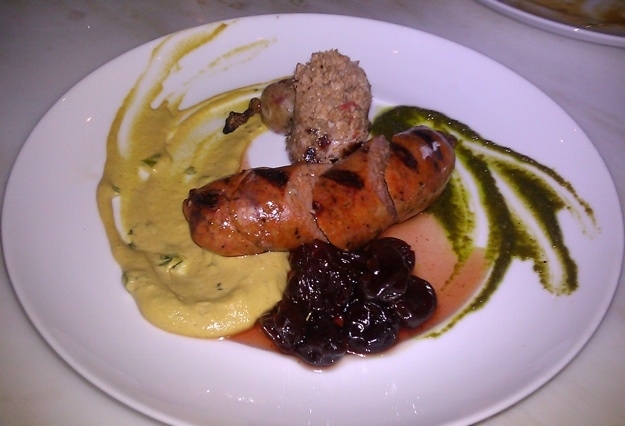 The hotdog is wrapped in mesquite-smoked bacon, and then grilled, or cooked on a griddle or comal. 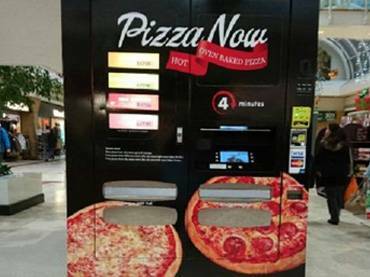 When ready, it is served on a bread with beans, grilled onions, fresh onions, tomatoes, mayonnaise, cream sauce, mustard and jalapeño salsa or sauce on top. 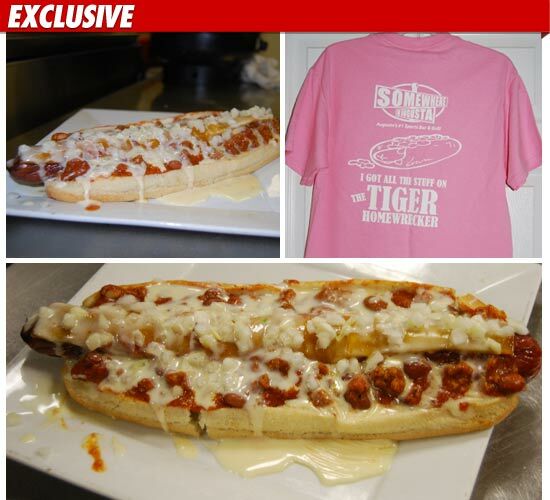 The Danger Dog, as it was called by the locals, is also known as the “Tijuana bacon dog”. 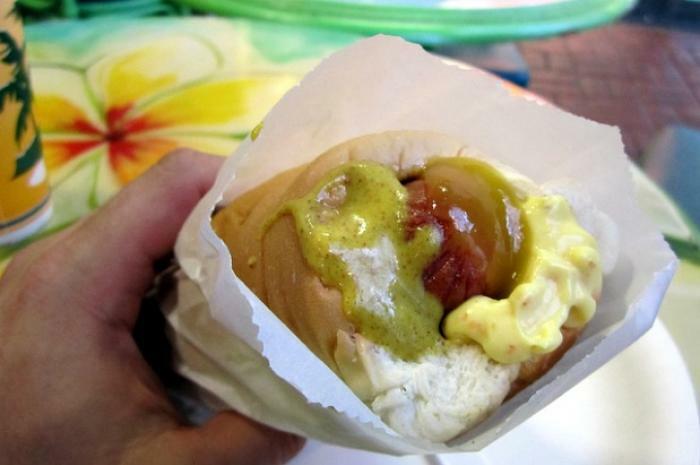 In the bun is a oil-fried hotdog wrapped in bacon, and then topped with grilled onions and chili sauce.The Danger Dog was first sold by vendors in the streets of Tijuana, Mexico. If you are an avid baseball fan, then you must be familiar with the Dodger Dogs. 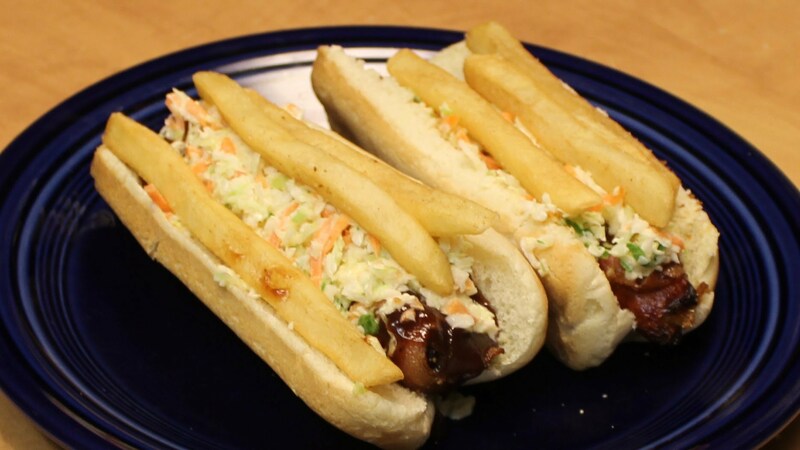 Named after a Major League Baseball franchise, the Los Angeles Dodgers,these hotdogs are the number one food of baseball fans as they were served in the stadiums during games. 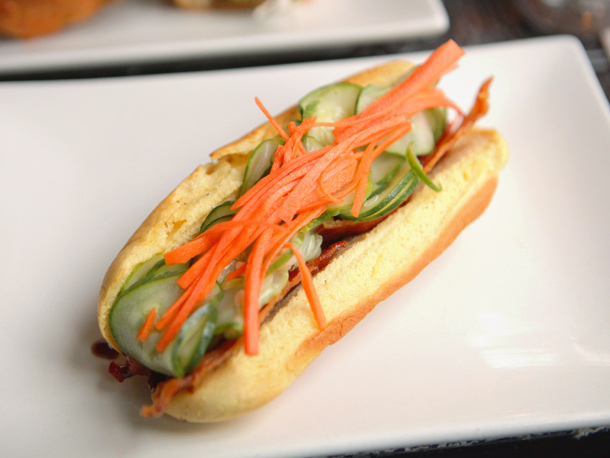 The 10-inch frankfurter served in a steamed bun costs $5 each. 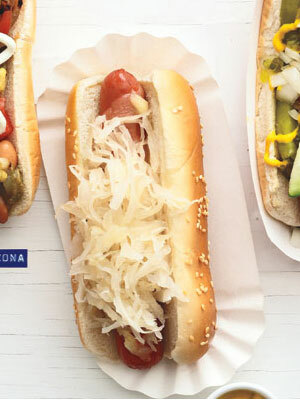 According to the National Hot Dog and Sausage Council, two million hotdogs were sold during the baseball season of 2011. Here comes the Mexican counterpart of the Dodger Dog — the Doyer Dog. 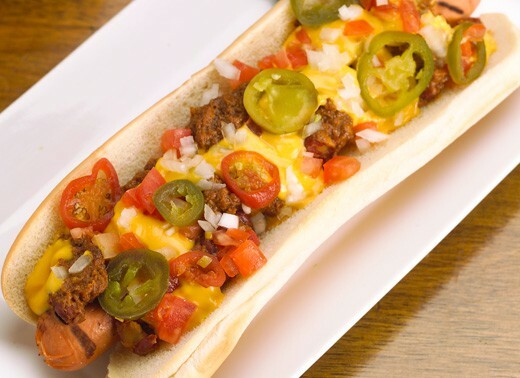 These hotdogs are loaded with chili, nacho cheese, chopped tomatoes, onions, and jalapenos. These hotdogs are also served in stadiums, and the name “Doyer” is not a misspelling — it is rather the Spanish version of Dodger’s team name. This is the South Korean version of corndogs. 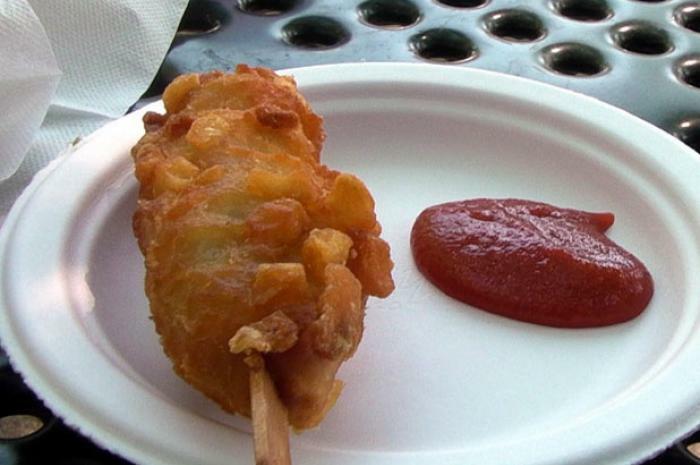 Skewered and dipped in batter, the deep-fried hotdog is usually served with either ketchup or mustard. 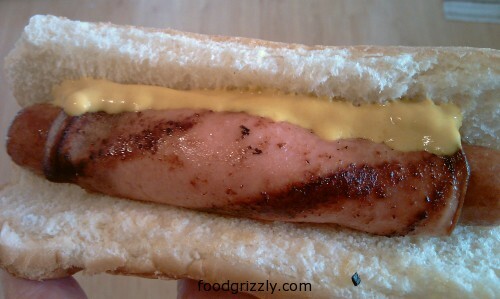 Some variations serve the hotdogs in a bun. 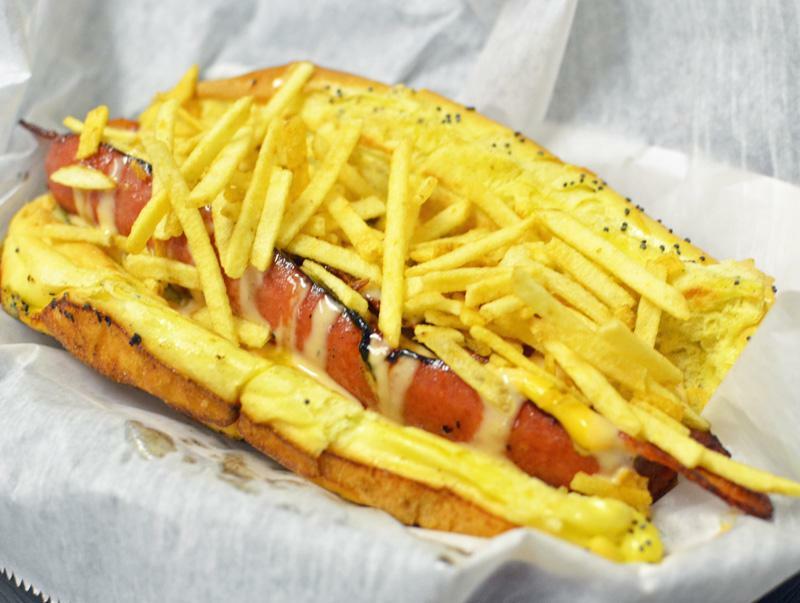 Colombia serves their hotdogs with shredded cheese, pineapple sauce, mayonnaise, mustard, and ketchup, and then topped with crushed chile adobo-flavored potato chips, which makes it both delicious and crunchy. 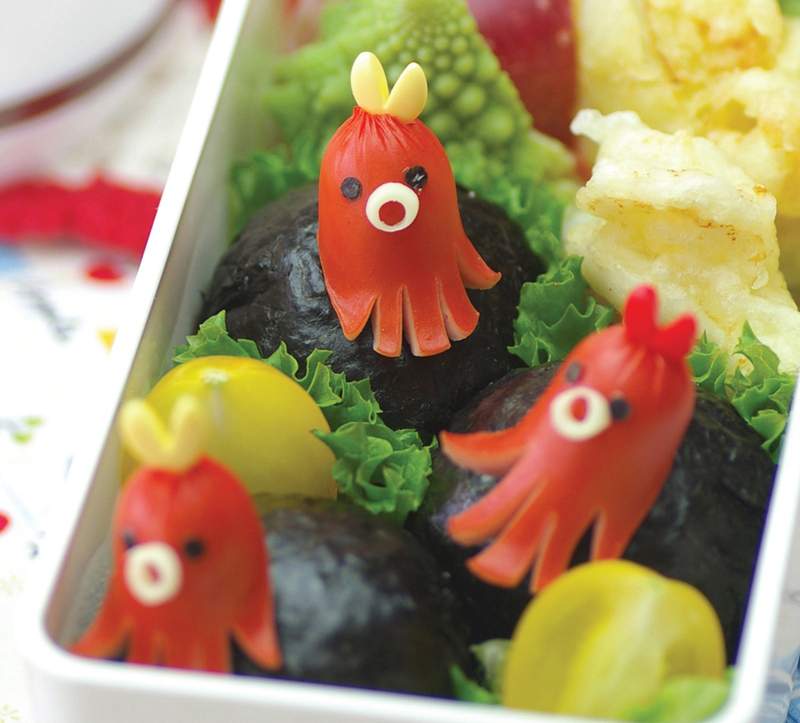 Japan has a heart for the adorable stuff — even in their foods. Hotdogs there are sliced to resemble an octopus. These are served in bento boxes. Some also offer normal hotdogs on a stick or in a bun. However, they prefer to use wasabi, kimchi, or teryaki for their condiments. Germany has been famous for all kinds of sausages. However, the one that comes closely to the hotdogs that are known in other parts of the world is the currywurst. 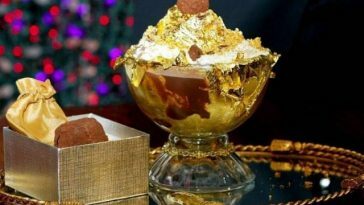 It is also served with bread, but in the form of french fries. The curry-infused spicy ketchup gives the dish a twist. 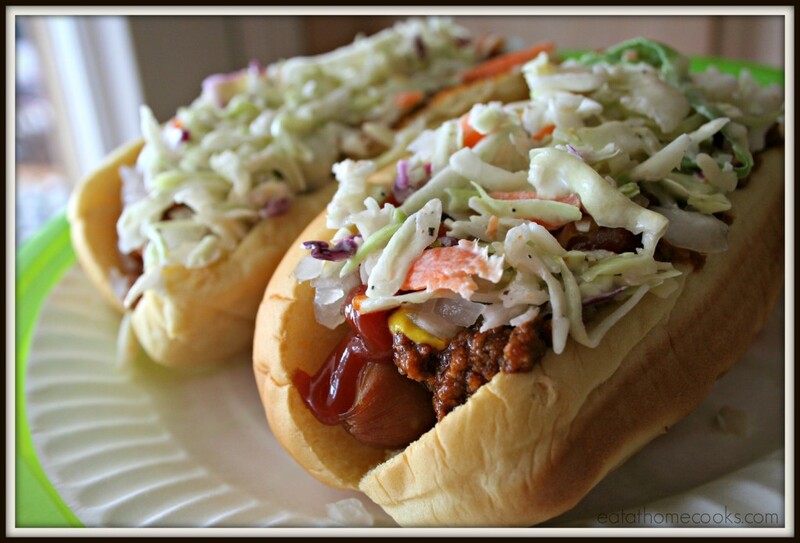 The Carolina-style hotdogs have a distinct red color and are topped with chili, coleslaw, and onions. However, mustard can also be either used in place of the slaw or put as the fourth topping. 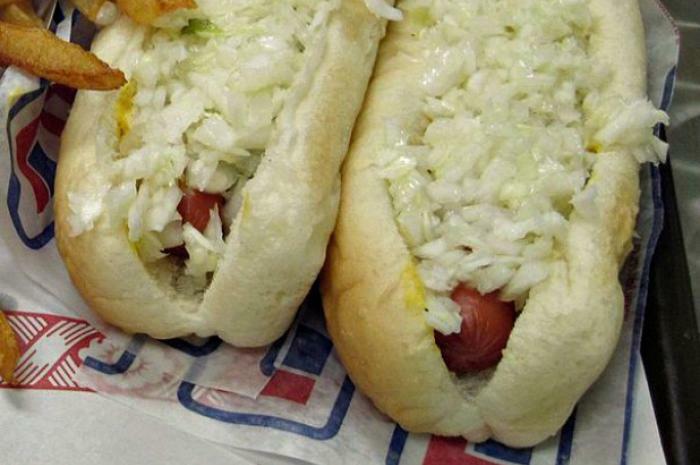 These particular hotdogs are served in Merritt’s Burger House since 1958 in North Carolina. In Canada, specifically in Montreal and Quebec, locals enjoy their hotdogs either steamed or toasted. 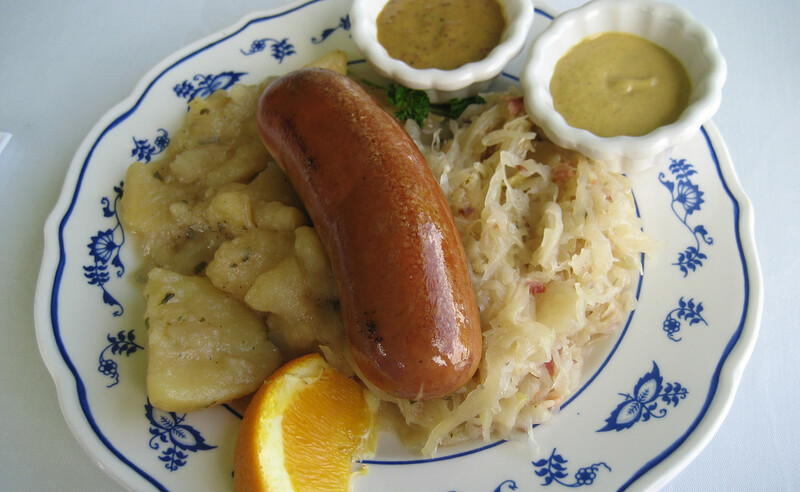 The steamed version, or sometimes known as “steamie”, is served often with mustard, chopped onion, and a vinegary coleslaw on top. 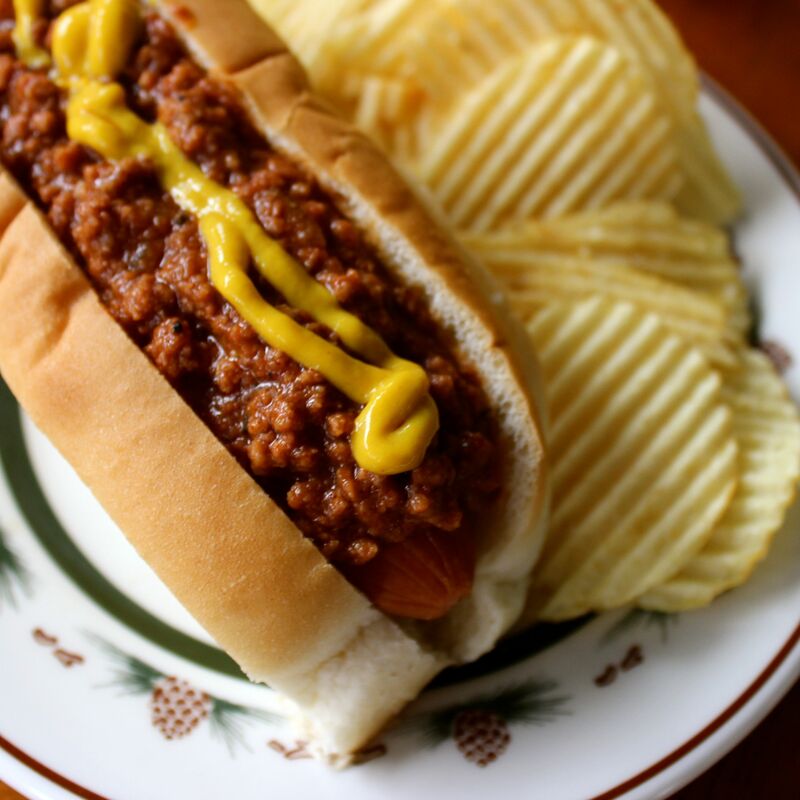 Michigan has their own variety of hotdog named after the state.The “Michigan” is wrapped in a bun with a tomato-based meat sauce on top, and is usually served with chopped onions. You may think that this hotdog originated from Italy, contradicting to the fact that it was invented only in New Jesrsey. 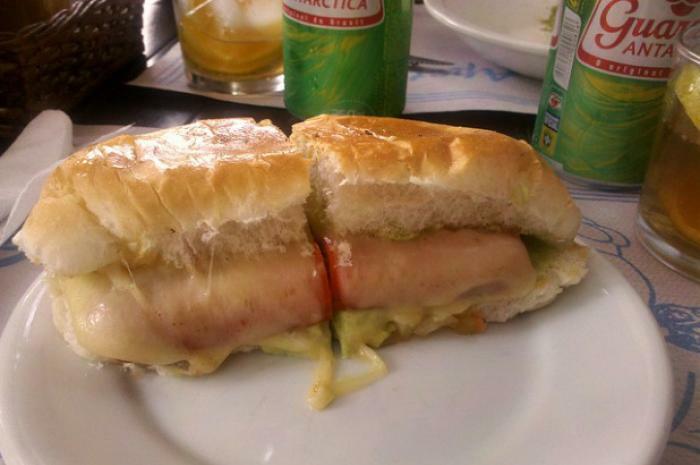 Italian dogs are usually deep-fried and are placed in an Italian roll or pizza bread. A combination of fried bell peppers, onions, and potatoes are included on top. The Italian Hot Dog comes similarly to Philadelphia’s Philly Cheesesteak or other regional sandwiches. If ever you visit Coney Island, you must try their own version of hotdogs. The Coney Islad Hotdog, also known as “Coney Dog” or just simply “Coney”, is made from a beef a natural-casing beef or beef and pork European-style Wiener Würstchen (Vienna sausage) having a natural lamb or sheep casing. 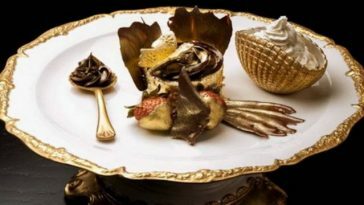 It is then topped with a beef heart-based sauce, along with mustard and chopped white onions. 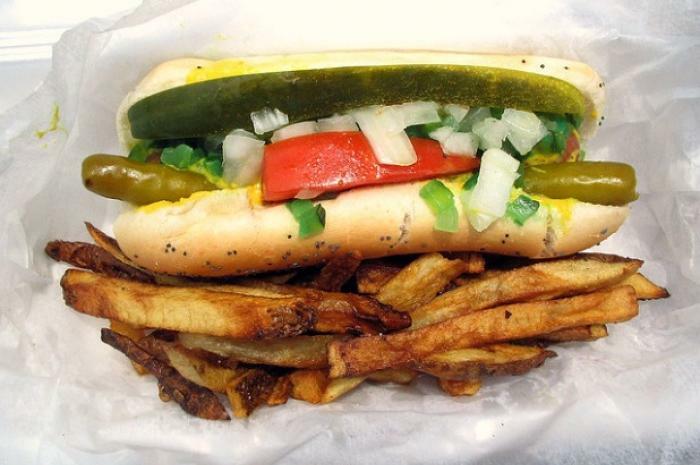 Chicago is not just about deep-dish pizzas, but also about their own style of hotdog. Their unique hotdog is made from beef stuffed in a natural casing. Once cooked, it is served in a poppy seed bun with yellow mustard and chopped onions, sliced or wedged fresh tomatoes, a dill pickle, sweet pickle relish dyed bright green, pickled peppers, and celery salt. New York and Chicago also produce Bagel Dogs — full-size or mini hotdogs that are wrapped in bagel breading before or after cooking. Bagel Dogs are also available in Cincinnati area, but are difficult to find in other places. A Kansas serves hotdogs in their own version. The hotdog that they use is a pork sausage which is put in a sesame seed bun topped with brown mustard, sauerkraut and melted Swiss cheese. 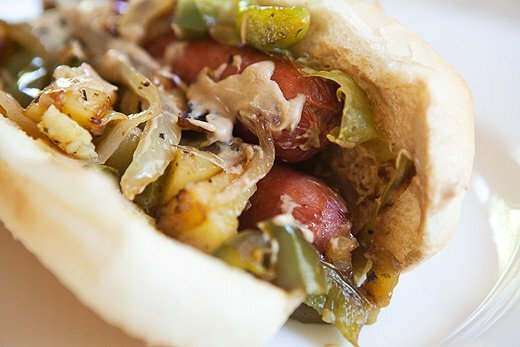 This crunchy treat is made with a hotdog in a bun and then topped with fried potatoes, peppers, onions, mustard. 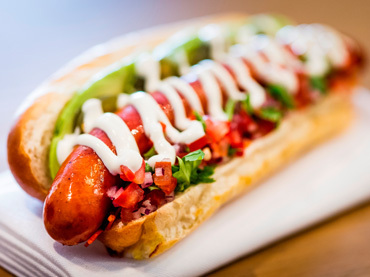 This hotdog is prepared in a split roll, and then paired with pico de gallo. 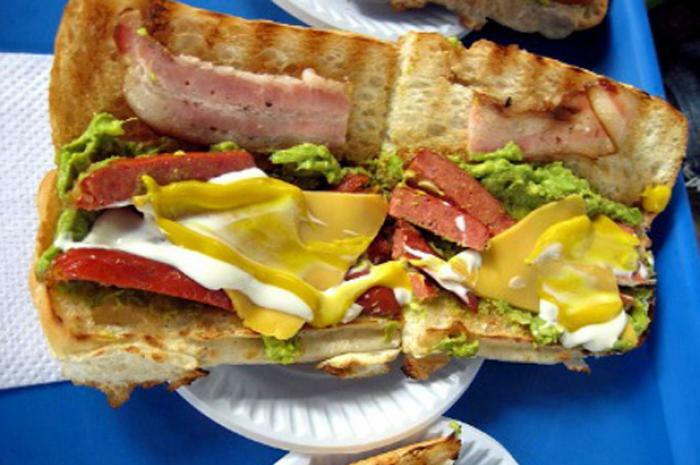 Chileans pairs tomato and avocado as the toppings for their hotdogs. 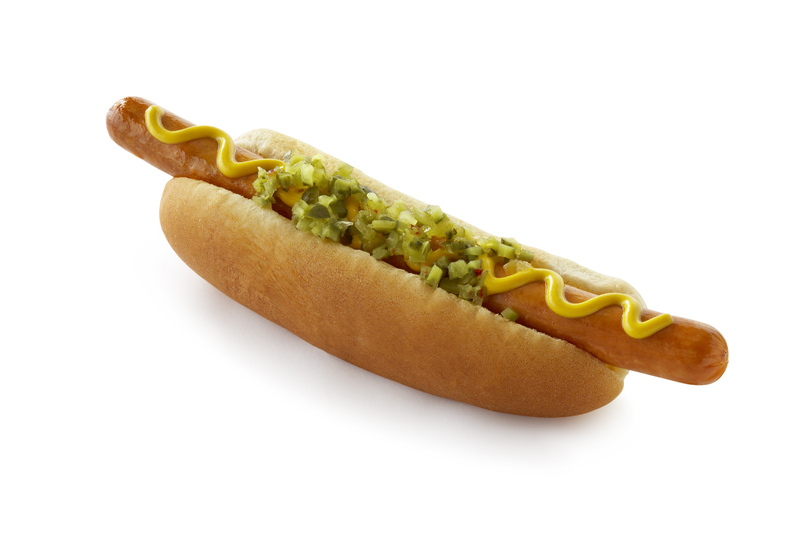 Also slathered in mayonnaise, you can also choose among other toppings to put in your hotdog such as relish, mustard, ketchup, and green chili peppers. 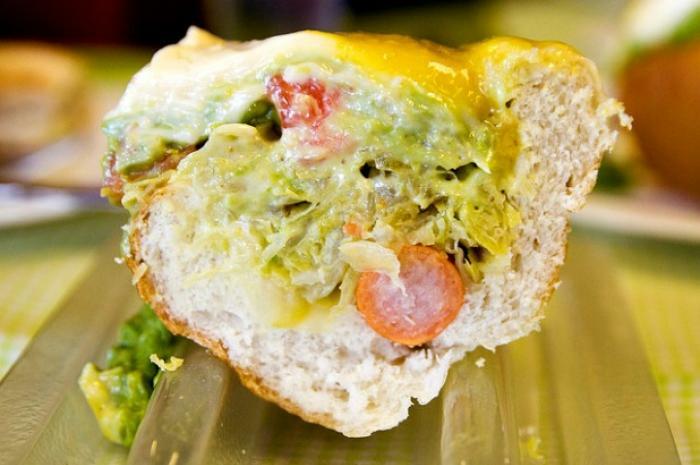 Mixti is a Guatemalan hotdog stuffed on a tortilla with cabbage, lettuce, and avocado. 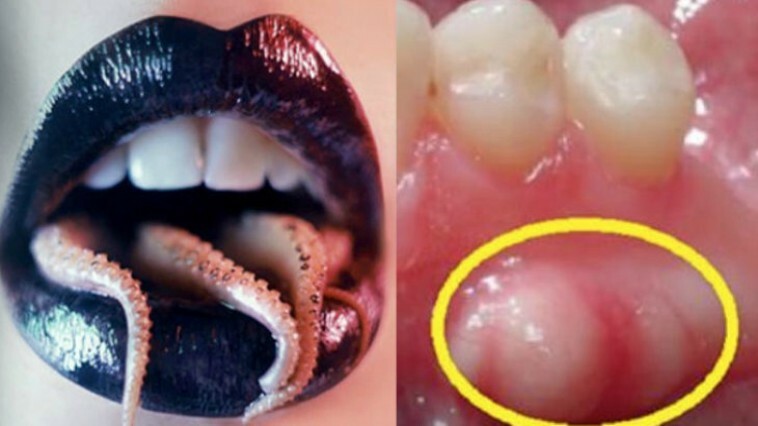 Another one is known as the shcuo dog or “dirty dogs”. They are hotdogs put on sub-sized rolls which are served with guacamole, boiled cabbage, mayo, tomatoes, mustard, and hot sauce on top. Street food vendors in the Philippines usually offers grilled hotdogs on sticks. 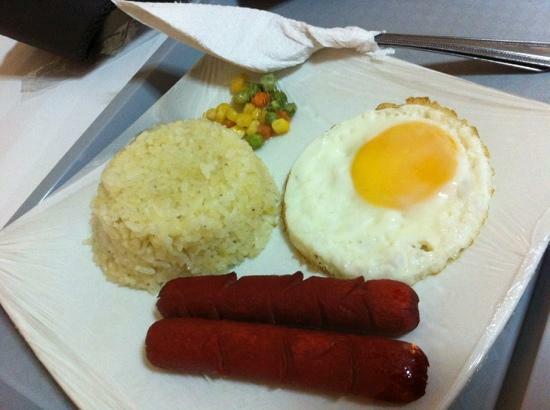 Hotdogs are also served with rice and a side of egg, including an extra sweet ketchup. 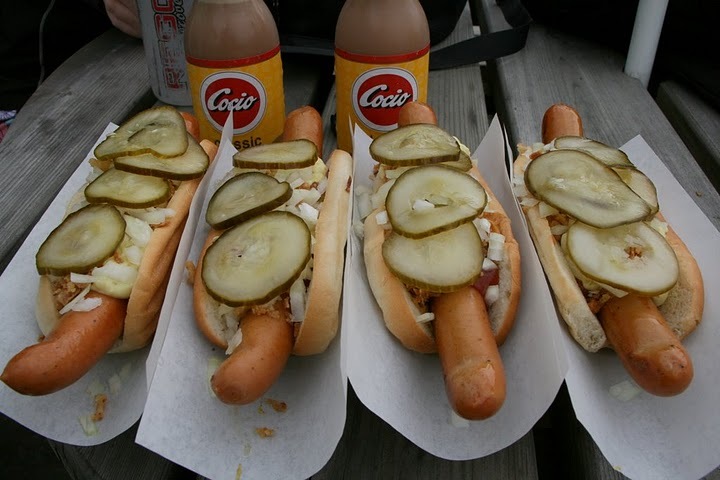 Denmark has their own version of hotdogs in a bun: footlongs served with pickle chips, remoulade, ketchup, mustard, fried onions or chopped onions. 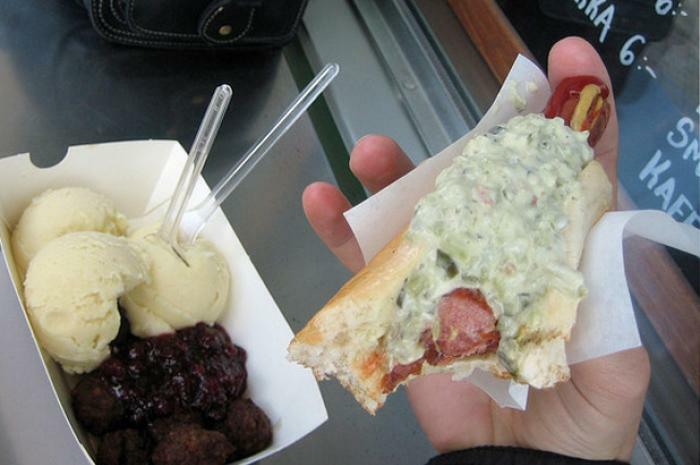 Tunnbrodsrulle is Sweden’s own version of a hotdog which is rolled up inside a soft and doughy roll. 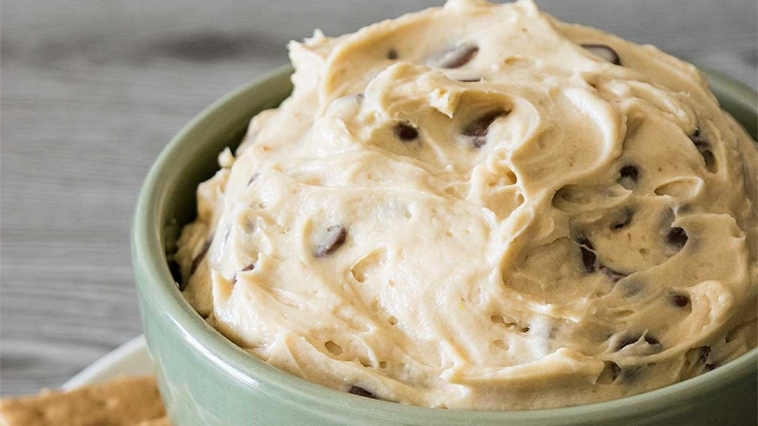 It is usually loaded with mashed potatoes, onions, mustard, raksallad (minced shrimp,) mayonnaise, paprika, and Dijon mustard. Párek v rohlíku is Czech Republic’s official hotdog, which basically means sausage in a roll. Instead of cutting the roll in half, they punch a hole in the middle of it where they would tuck the hotdog in. 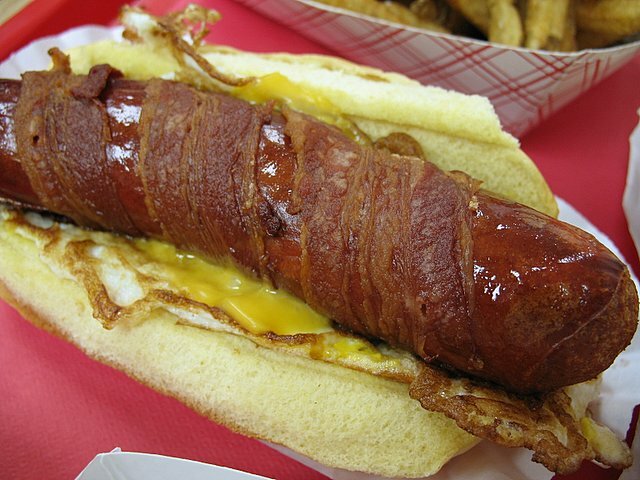 Some hotdogs are bacon-wrapped. However in Baltimore, fried bologna takes the place of bacon. The combination is put in a bun with mustard as the condiment. 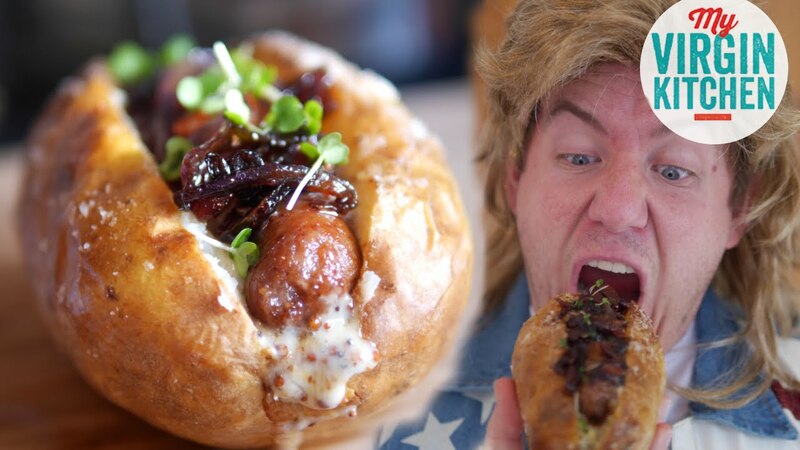 Instead of bread, Idaho makes their hotdogs in baked potatoes. 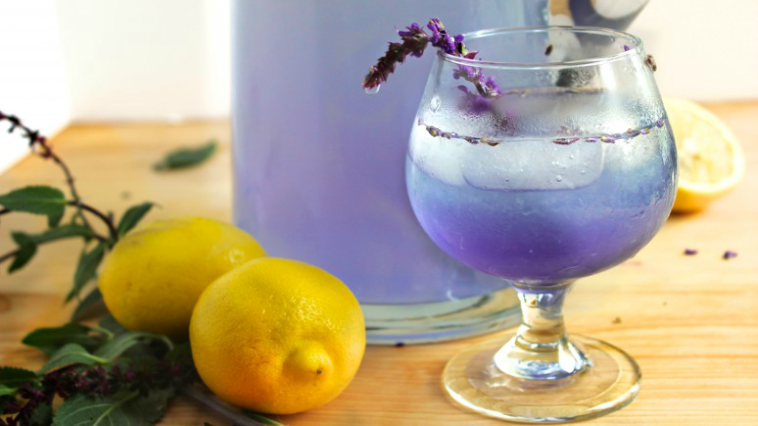 These are served with bacon bits, chives, sour cream. 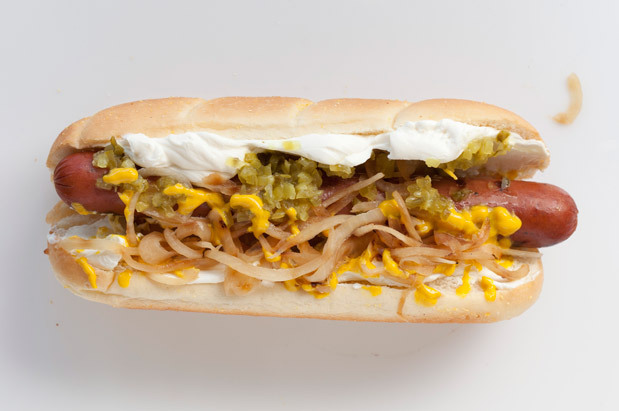 Denver offers the classic hotdog but with chopped red onion, green chili sauce, sour cream, chopped jalapenos on top. 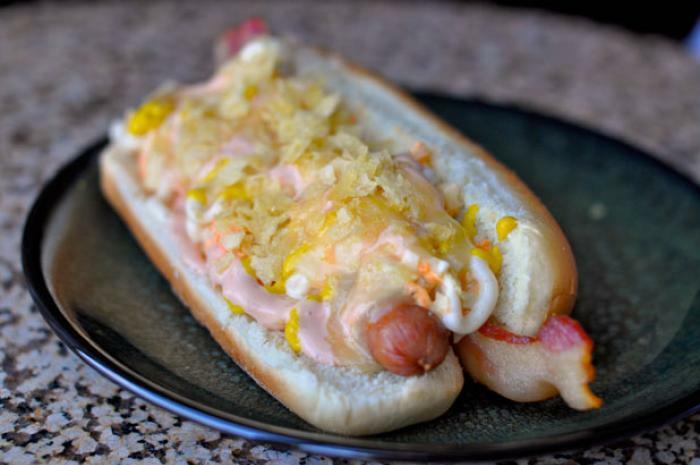 The Hawaiians have a thing for pineapple, so usually, for their own style of hotdogs, they put pineapple relish, guava mustard, and garlic lemon sauce on top of them. Bacon-wrapped hot dog in a bun, barbecue sauce chopped scalllions, shredded cheddar. 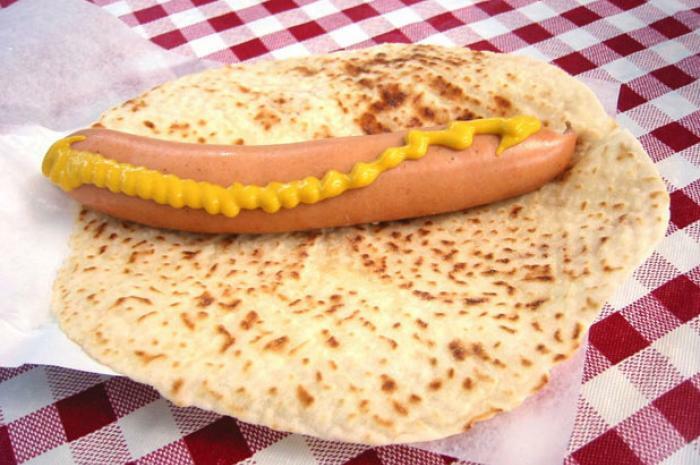 Norwegians use potato lefse in place of bun, while they use simple condiments such as ketchup, mustard, and relish. The only variation in their toppings is the brunost, a sweet, brown goat cheese. 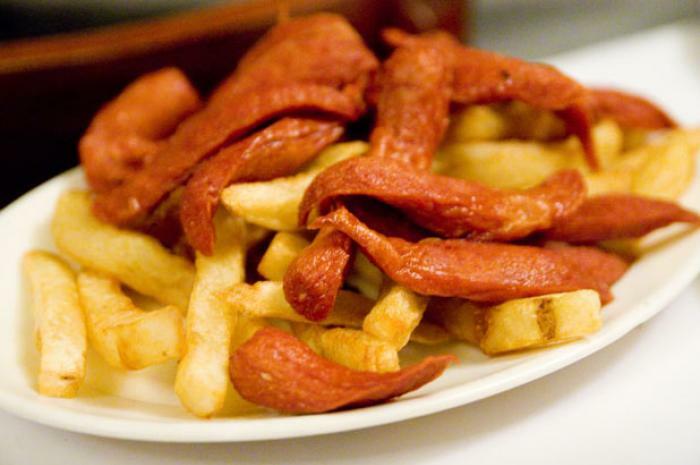 Known as “salchipapas”, the Peruvians cut up the hotdogs and put them together with french fries. This finger food is served with dipping sauces such as ketchup, mayonnaise, mustard and aji chili sauce. Surely, this hotdog will be a challenge for us to eat. This particular hotdog is topped cheese, chili, chopped onions, sliced pickles, oyster crackers, ketchup, and mustard. 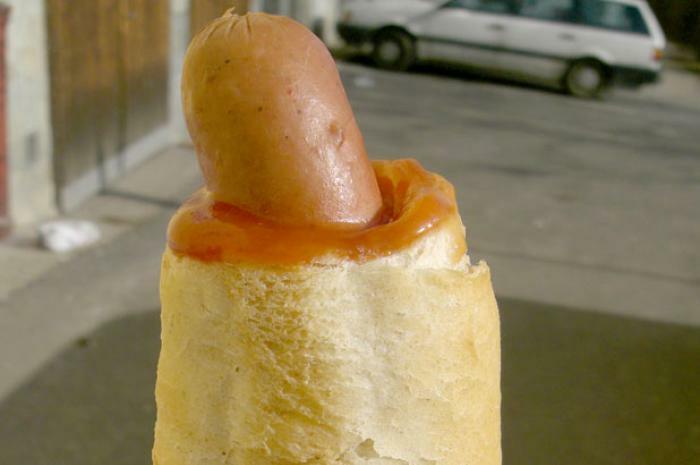 Who could have guessed that French people serve their long hotdogs in a baguette? 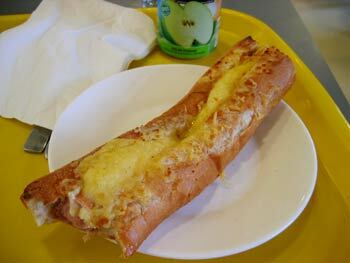 The preparation for the dish comes with explicitly covering the baguette in shredded Gruyere, then broiled. 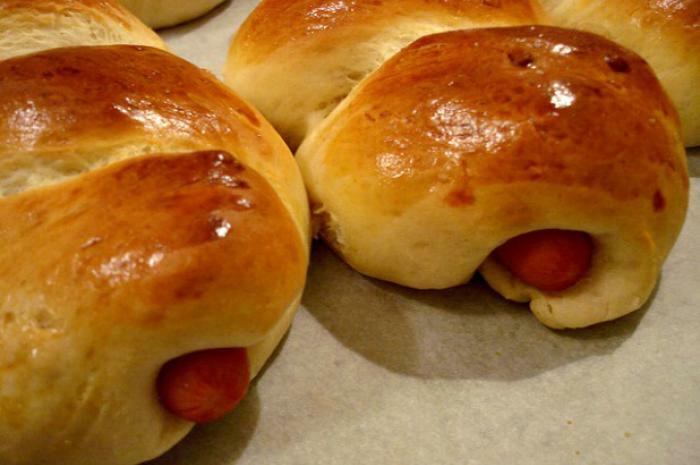 China bakes their hotdogs inside dough-like buns, alike to the dumplings which the Chinese are famous for. 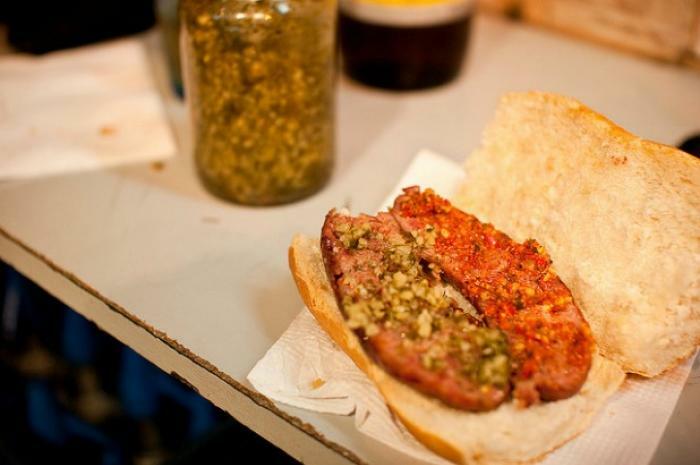 Argentina offers hotdogs that are made with spicy chorizo, which are then wrapped in a crusty bread. Chimichurri goes on top of it, which is a local sauce. High-end fermented sausage are used by Vietnamese to produce their own version of the hotdog, then they relish it with pickled vegetables such as carrots, daikon, rice vinegar, cucumber, mayonnaise, olive oil, garlic, cilantro and green onion. Cleveland calls their own hotdogs as “Kielbasa”. 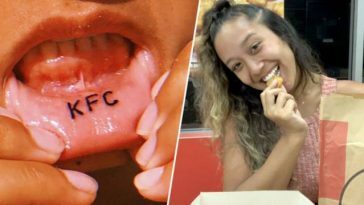 They serve it with french fries, hot sauce, and coleslaw. 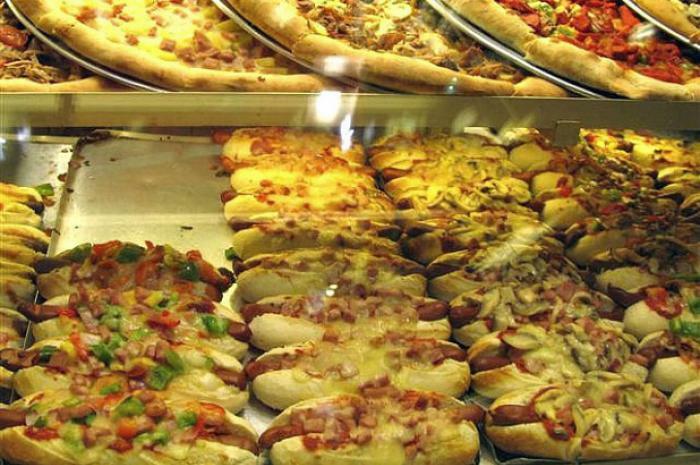 Known for their wide use of recreational drugs, Amsterdam hotdogs are named “The Stoner”, which is a crossover between a hotdog and a pizza. 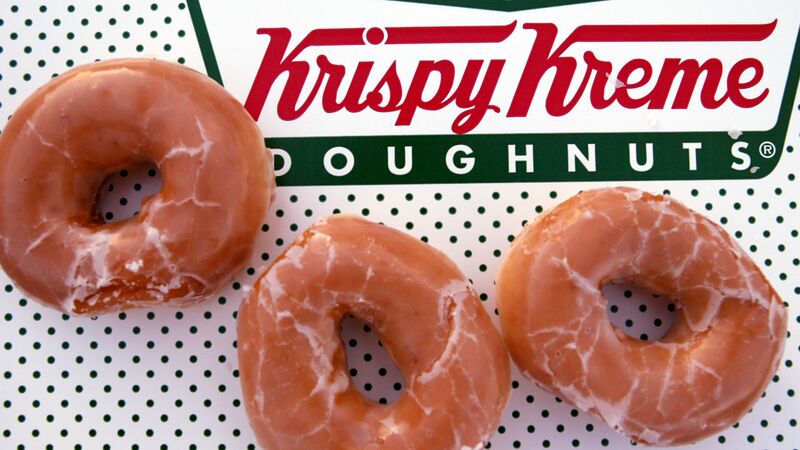 Despite the name, they don’t make you high, and they are only for satiating your late night munchies.